Hello everyone, how are you all doing today? I hope you are all having a great day so far, my week has been up and down as usual but nothing to complain about, yet, lol but at least I am happy today because the latest stable version of Ubuntu has just been officially released by Canonical. 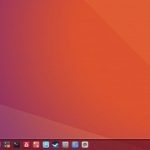 I am still using Ubuntu 16.04 and I plan to upgrade to 16.10 maybe sometime next week. I usually wait a month or so to make sure any random and critical bugs are fixed, but don’t let that stop you, I know a lot of you will upgrade regardless lol. 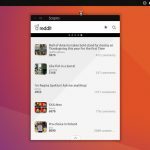 With that said, today we will list the best Ubuntu 16.10 download links which will feature both FTP links, direct download links and of course Bittorrent links for Ubuntu 16.10. Lets not waste too much time, have a quick look at 16.10’s feature list, screenshot and then you can go ahead and download and install it. 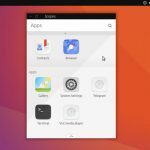 Ubuntu 16.10 is based on the Linux release series 4.8. LibreOffice 5.2 has been updated to 5.2. 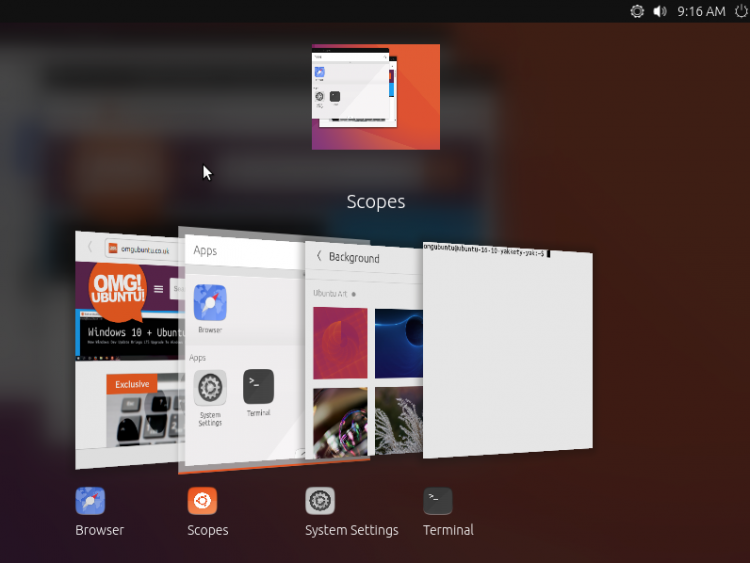 Ubuntu now uses the GTK3 version by default. 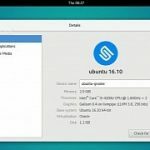 Apps provided by GNOME have been updated to at least 3.20. Many apps have been updated to 3.22 also. The Nautilus file browser has been updated to 3.20.
systemd is now used for user sessions. System sessions had already been provided by systemd in previous Ubuntu releases.